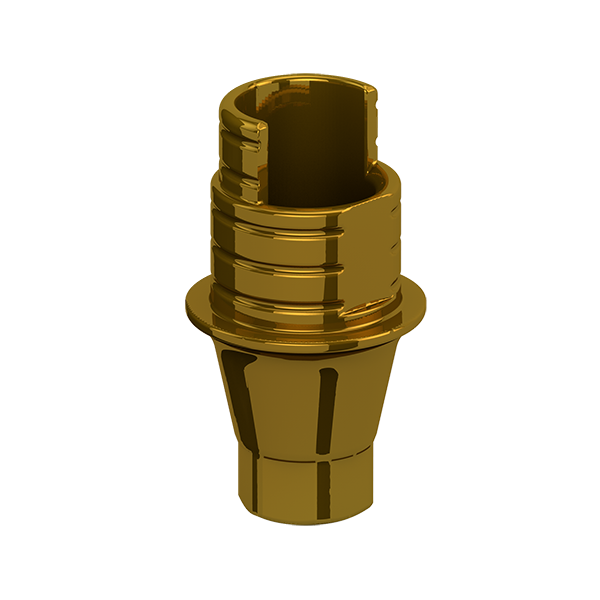 Our grade V titanium bases are applied a gold anodized coating to improve the work’s aesthetic. 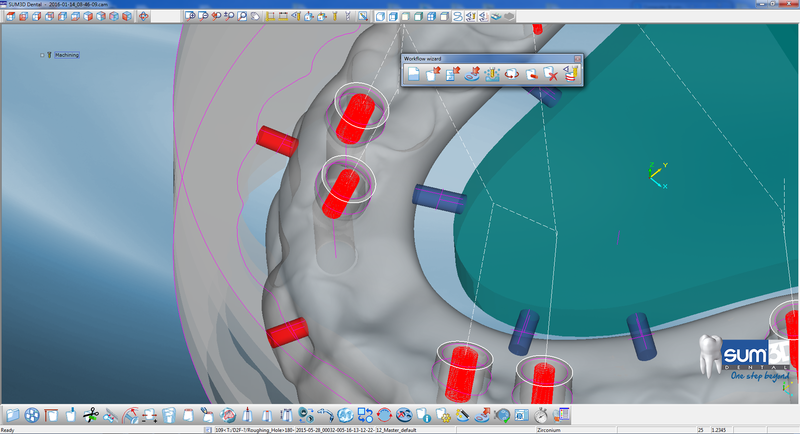 They are to be used with Cad-Cam structures made of Zirconium, metal and PMMA, in order to provide solutions to the individual or multiple prosthesis which need to rectify the entry of the screw due to an unfavorable position of the implants. Our titanium bases protect and improve the adjustment of the prosthetic part with the screw and also the structure with the titanium implant. 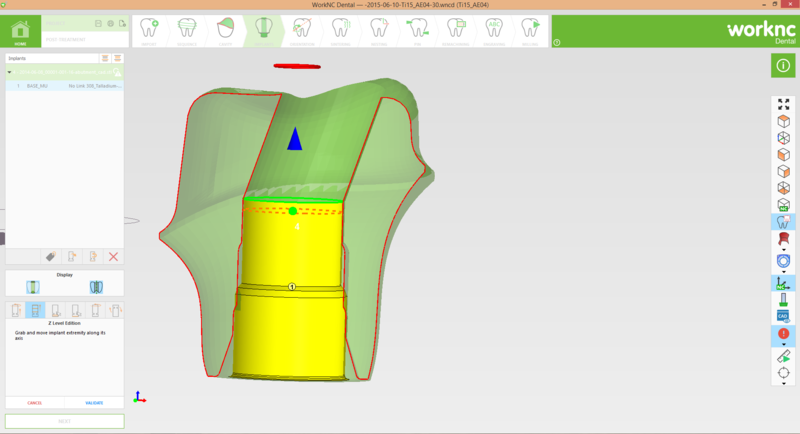 Breaking failures of the zirconium structures are reduced and the passive fit in metal structures is improved, so it is possible to correct the screw entry in both cases. 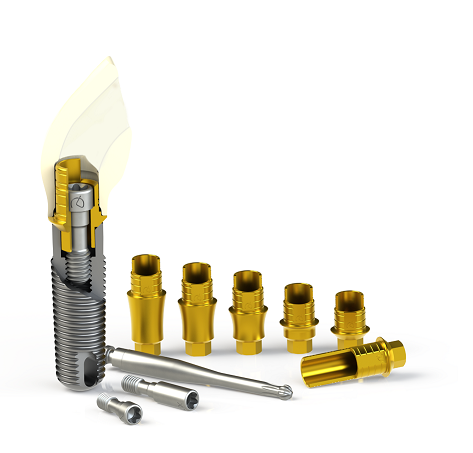 Our titanium base is designed to work with the 3.0 Dynamic Abutment ® system screw-srcrewdriver kit, for you to have the assurance our 3.0 Dynamic Abutment® system offers. 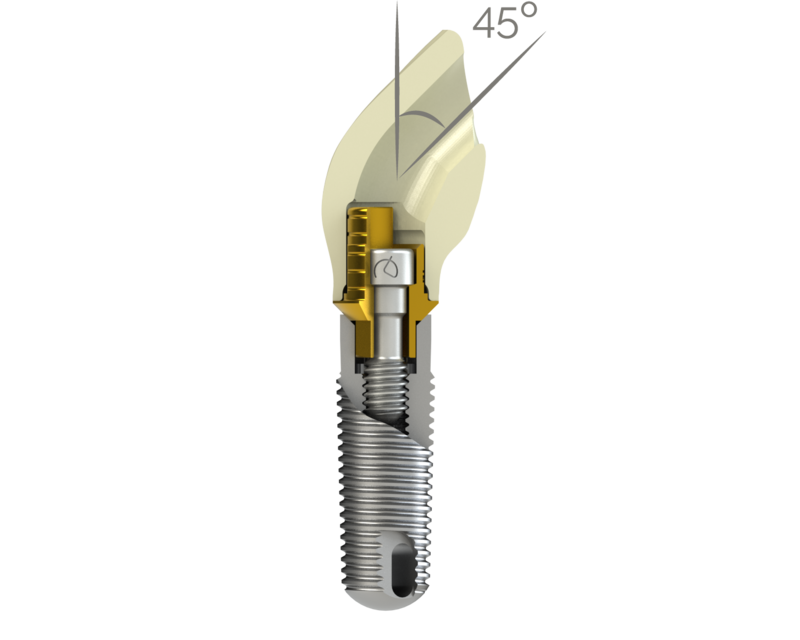 Correction of screw entry from 0º to 45º. 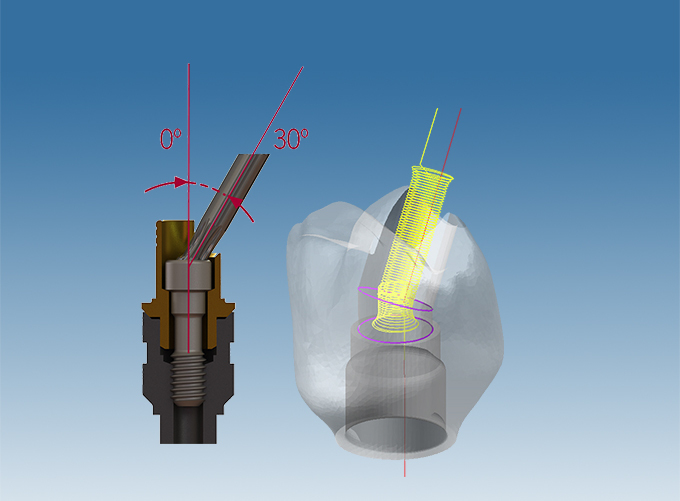 Dynamic TiBase® offers different gingival heights for cases that gingival margins are at differents levels. Double height with side cut that allows the entrance of the dynamic screw and screwdriver. Exterior retentions that ensure a good cement grip.